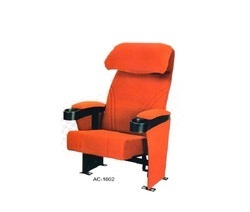 Our range of products include auditorium & multiplex furniture, auditorium furniture, auditorium push back chairs, theater chairs, auditorium chair and auditorium fixed chairs. 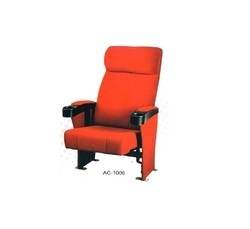 We offer a wide range of Theater Chairs. 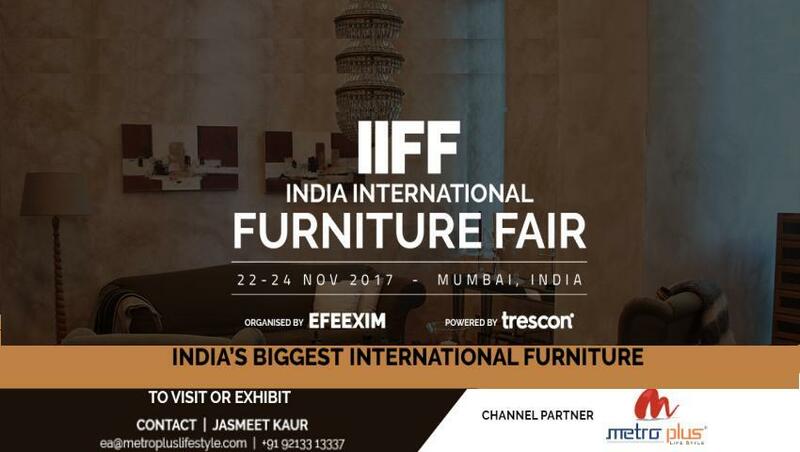 Owing to our vast experience in this domain, we are engaged in offering an excellent range of Auditorium Chair that has seamless edges, exotic designs and extremely durable finish standards. 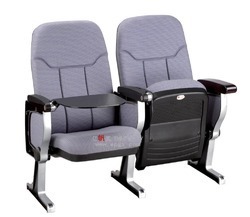 The offered auditorium chair is uniquely designed by our skilled workforce using top quality material & techniques in compliance with market trends. 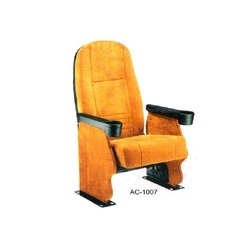 As well, our auditorium chair is checked in terms of quality in order to deliver an excellent range at customer’s end. Rattan Sofa and Wicker sofas simply add beauty to outdoors making it a luxury living and if you like beautiful metals, then we have aluminium sofa and sofa sets + cast iron sofas that are made for all types of weather round the year and are resistant to rusting or fading. You need not to worry about high maintenance and relax on outdoor sofa round the year be it summer or winter. Moreover, our exclusive range of outdoor sofas and sofa sets are available at very pocket friendly prices and hence we are knows as leading outdoor sofa manufacturers and wholesale suppliers New Delhi,India. 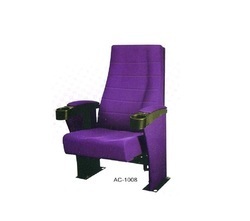 Auditorium Chisr And cinema Chair .